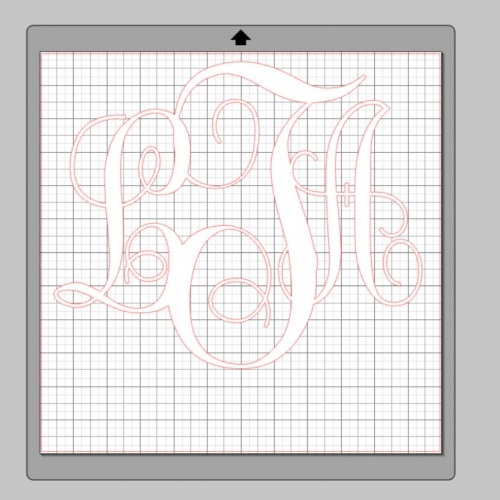 Show off your initials with this 6x6 white vinyl monogram decal with interlocking letters. Perfect for the back glass of your car, a school binder or locker! As you may already know, with regard to monograms, the first initial is the left letter in the monogram, the middle initial is the right letter in the monogram, and the last initial is the large center letter in the monogram. Please communicate with me the exact order you want your letters to be. For example, if you tell me "aBc" I am going to monogram exactly "aBc". 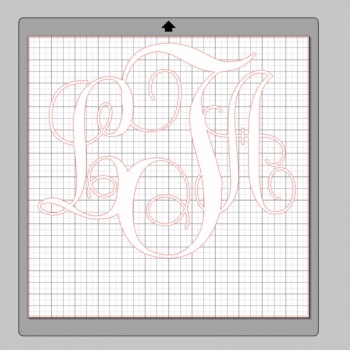 Once you receive your monogram and get it installed send us a picture of it so we can put it on our facebook page!